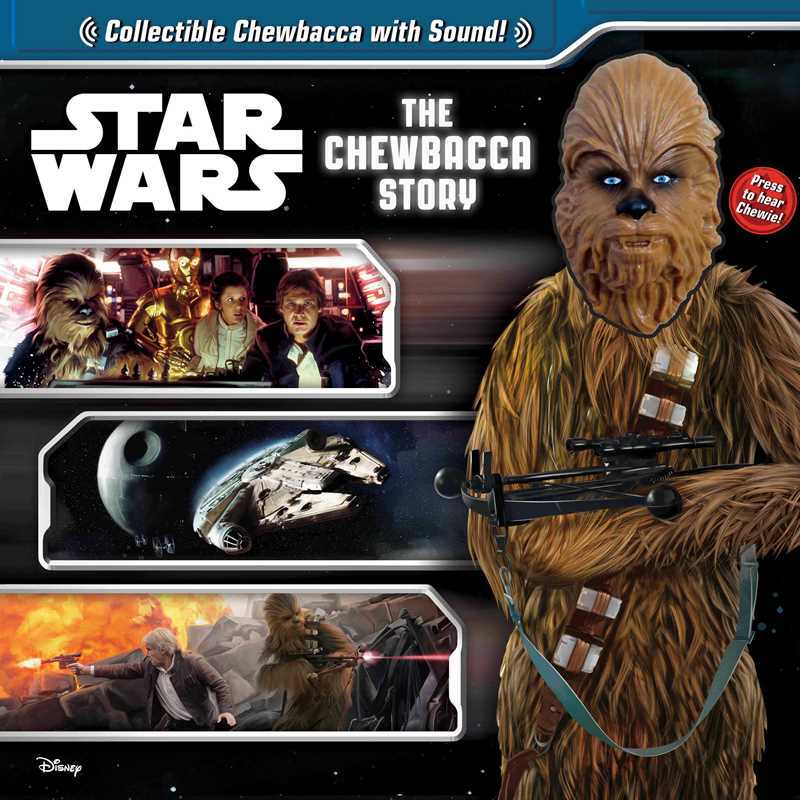 This complete retelling about Chewbacca comes with a supercool toy Chewbacca head that makes a sound just like a Wookiee! 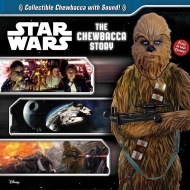 This full-color, interactive retelling of the Chewbacca story features Chewbacca highlights from A New Hope, The Empire Strikes Back, Return of the Jedi, and The Force Awakens. 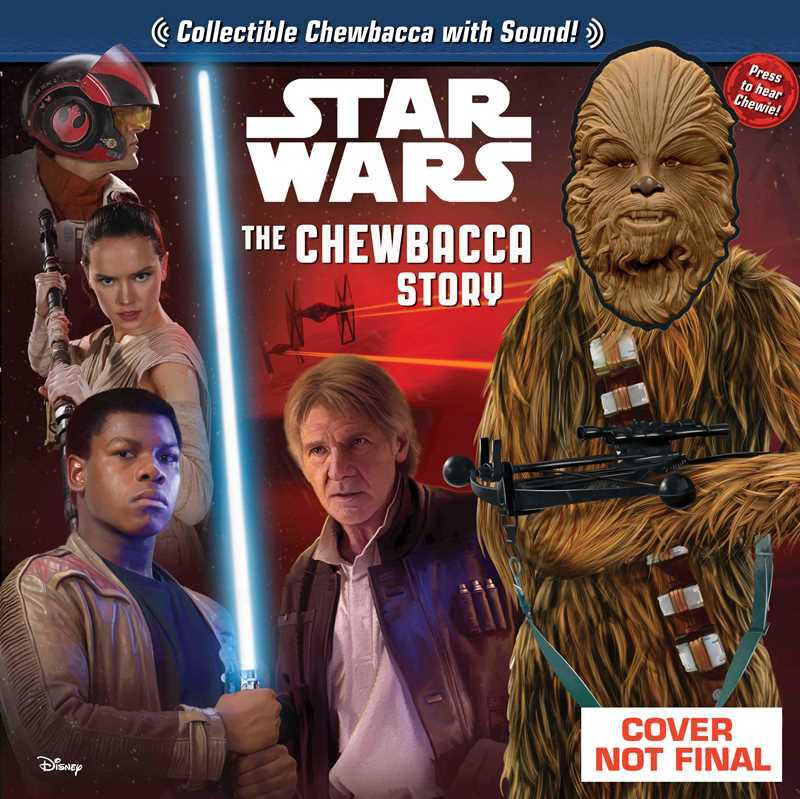 The collectible Chewbacca toy features a button-activated Wookiee sound that kids will be prompted to start throughout for a feature-rich storytime experience. 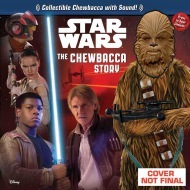 The front cover is die-cut over the sculpted head to allow Chewbacca to appear on every spread of the book.